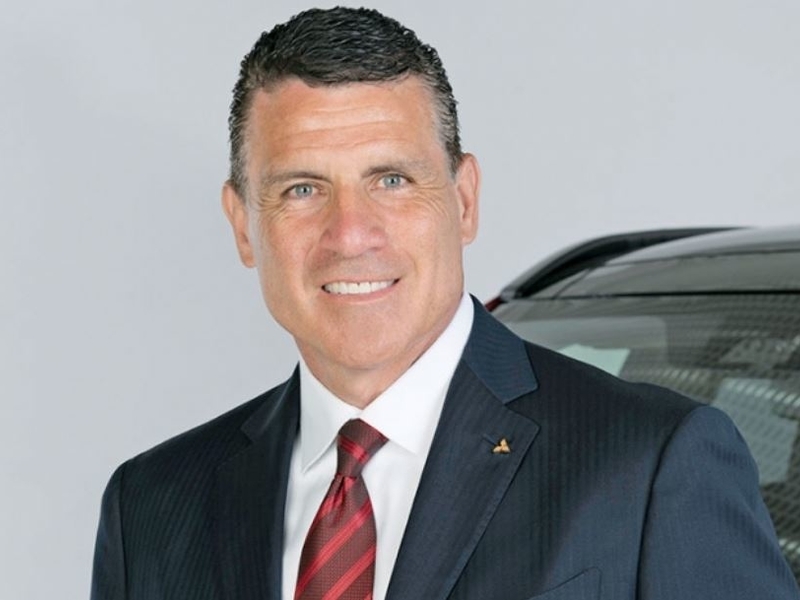 NEW YORK — Fred Diaz, CEO of Mitsubishi Motors North America, said Tuesday the automaker is looking to add dealers in select markets in an attempt to double sales. Speaking at the J.D. Power Automotive Forum here, Diaz said he’s looking to increase the 367 U.S. dealerships Mitsubishi has. While he declined to say what number the Japanese brand is targeting, he said it would be “nowhere near” the roughly 650 dealers it had in the late 1990s. The company’s 367 dealers represent about 61 percent of the U.S. market today, he said. He hopes to grow that number north of 90 percent. “I know for a fact we can double our sales,” Diaz said. Mitsubishi last year sold 118,074 vehicles in the U.S., up 14 percent, according to the Automotive News Data Center. Its U.S. sales peak was 345,111, set in 2002. One of its greatest strengths, he said, is being part of the Renault-Nissan-Mitsubishi alliance, which allows it to share cost and technology to launch vehicles it might otherwise not be able to.